The French Air Force has received the first two Rafale fighter aircraft of the sixty that are to be delivered as part of Tranche 4. The Trache 4 aircraft were ordered in 2009 to bring the total number of aircraft contracted for to 180. The latest target is for France to ultimately have a total of 225 Rafale aircraft, which is significantly less than previously hoped for. The F1 standard: limited to air-to-air combat only. All were naval Rafale M aircraft and will be upgraded to the F3 standard. The F2 standard: are also capable of ground attack with various precision guided munitions and other upgrades. The F3 standard: capable of nuclear attack with ASMP missiles, naval strike with Exocet missiles and other upgrades. Compatibility with the Meteor missiles is not expected to be complete until 2018, well after the Typhoon and Gripen have done so. The F3R aircraft will all come with the RBE2 Active Electronically Scanned Array (AESA) radar that was introduced last year, making it the only European fighter aircraft in Europe to be currently equipped with this type of radar. Meanwhile the Rafale is well behind both the Typhoon and the Gripen in having yet to score its first export contract, although it's trying to win a contract in several places such as Malaysia and India. However, despite extended negotiations, a signed contract with India is not likely to happen anytime soon due to many factors. Several technical and financial issues are far from resolved. There is a chance that India might not purchase the Rafale after all, but go in another direction. Time is probably not on the side of the Rafale, not in India or anywhere else to win an export contract. The Rafale is confronted with a situation where it only has the backing of France, while having to compete against other aircraft that have more or bigger countries backing them. 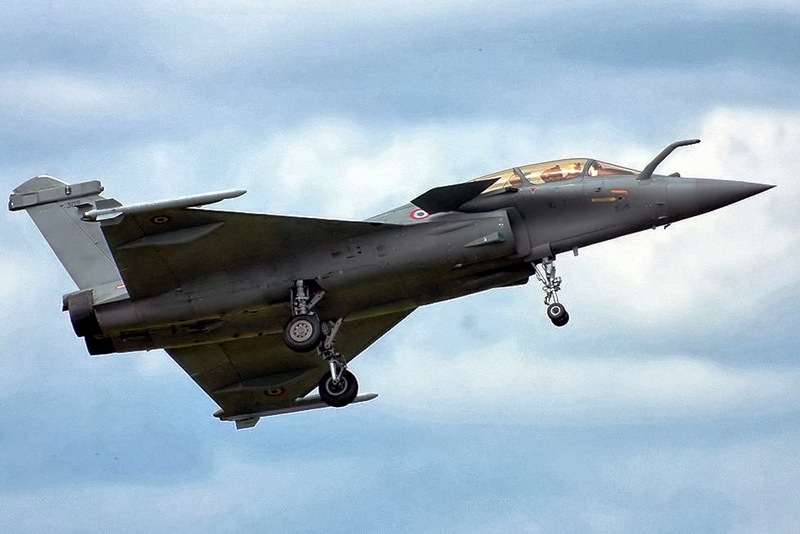 The Rafale is also running the risk of falling significantly behind in terms of technology. It is still a fourth-generation fighter while true fifth-generation fighters are set to enter the market in the coming years.